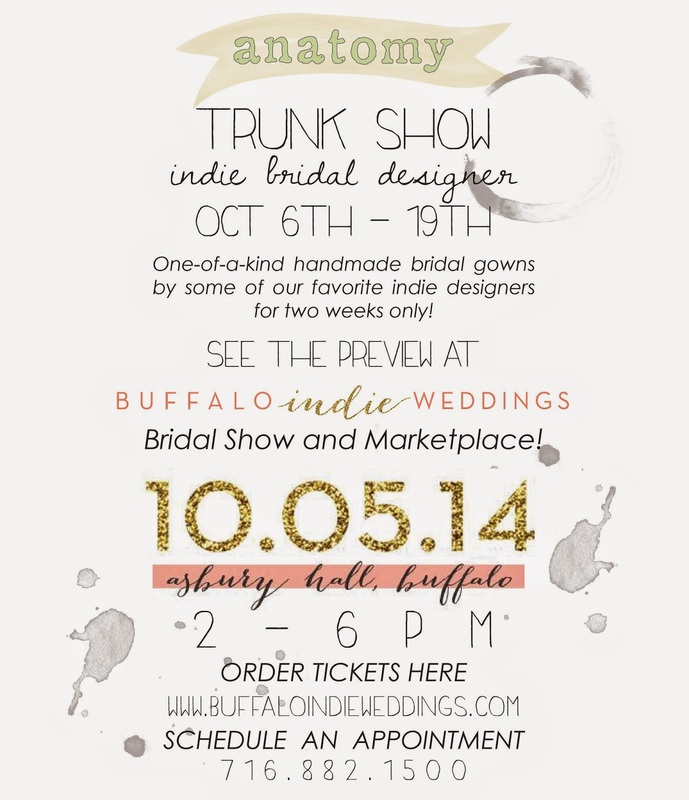 Buffalo + Rochester Indie Weddings: anatomy Bridal Designer Trunk Show of Indie Wedding Dresses! 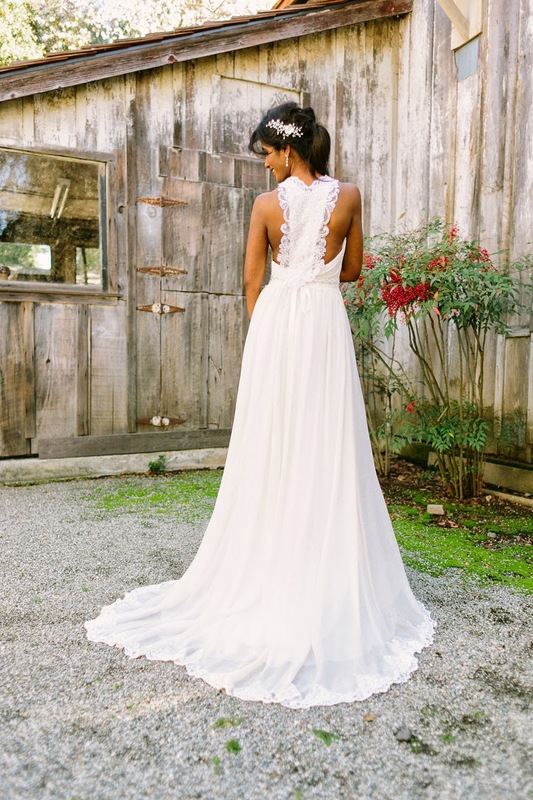 anatomy Bridal Designer Trunk Show of Indie Wedding Dresses! For the bride who knows that she want's a very unique and special dress that no other Buffalo bride will have, have we got the event for you!! Our fashionable member, made by anatomy is having a two week long trunk show featuring some amazing indie designers! 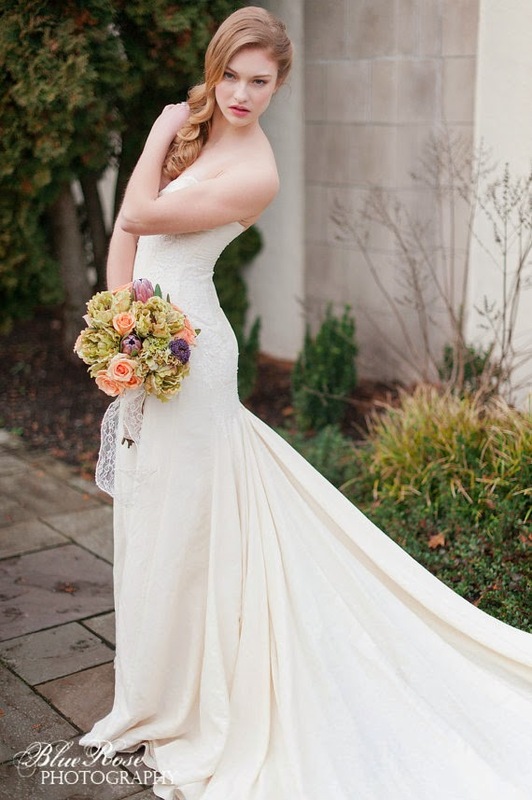 There will be a special preview of the collection at our next event at Asbury Hall on October 5th! and of course, her most recent collection! 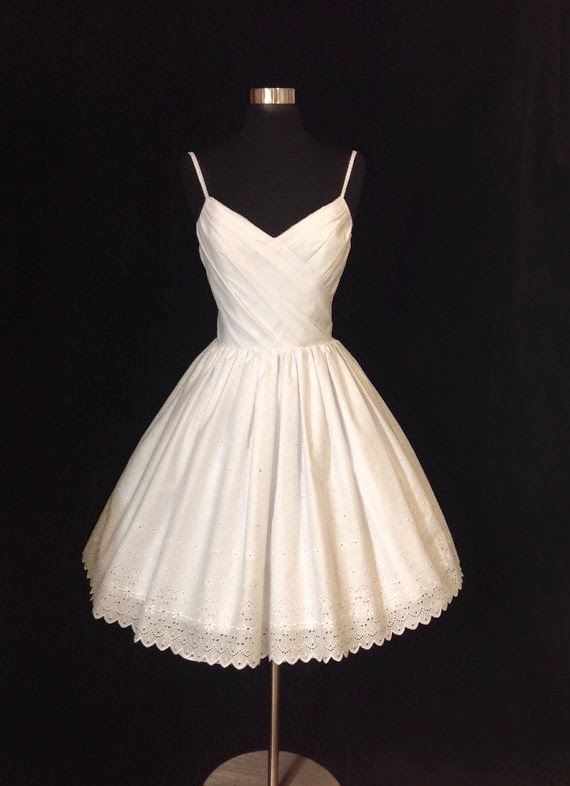 The dresses will be here in Buffalo for two weeks only, so don't miss out! 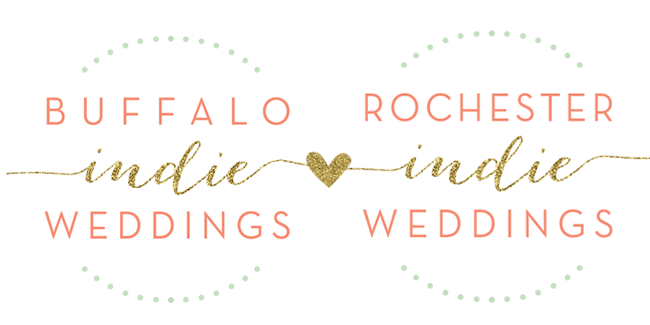 Get your tickets for the Buffalo Indie Weddings Bridal Show & Marketplace here, and call 716-882-1500 to make an appointment to view and try on the dresses! This is the best function room in the city. The food they served was warm, fresh and tasty, and the panoramic window is a sight to behold on a clear day.